The Boston Beer Co. reported second quarter 2013 net revenue of $181.3 million, an increase of $33.8 million, or 23 percent, over the prior-year period, mainly due to core shipment growth of 21 percent. Net income for the second quarter was $19.7 million, or $1.45 per diluted share, an increase of $5.4 million or $0.39 per diluted share from the second quarter of 2012. This increase was primarily due to shipment increases, partially offset by increased investments in advertising, promotional and selling expenses, which increased by a combined $9.1 million or 21 percent in the quarter. 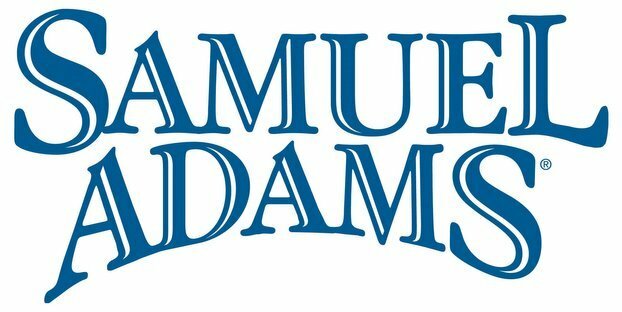 Sam Adams currently has 120 wholesalers representing more than 65 percent of the company’s volume in its Freshest Beer Program and believes this could reach 75 percent by the end of 2013. The first half numbers from 2013 also top those from a year ago. Net revenue for the 26-week period was $317.3 million, an increase of $56.5 million, or 22 percent, from the comparable 26-week period in 2012. Full year 2013 capital spending is now estimated to be between $100 million to $140 million, an increase from the previously communicated estimate of $85 million to $105 million. Full-year 2013 depletions growth is now estimated to be between 17 percent and 22 percent, an increase from the previously communicated estimate of 10 percent to 15 percent. The depletion numbers were also aided by the national roll out of its Angry Orchard brand. These growth numbers have not been without pain though, Roper noted there were some product shortages and service issues at the end of the quarter. Alchemy & Science, the company’s craft brew incubator, continues to progress with its existing brands, which include the Angel City Brewery, Traveler Beer Co. and the Just Beer Project. The latest 2013 financial projection includes estimated brand investments attributable to existing Alchemy & Science projects of between $4 million and $6 million and capital investments of between $4 million and $7 million, but these estimates could change significantly when new brands are added. Core shipment volume was approximately 837,000 barrels (bbls), a 21 percent increase compared to the second quarter of 2012. Price increases per barrel of approximately 1 percent are expected to partially offset anticipated ingredients, packaging, freight and processing cost pressures.